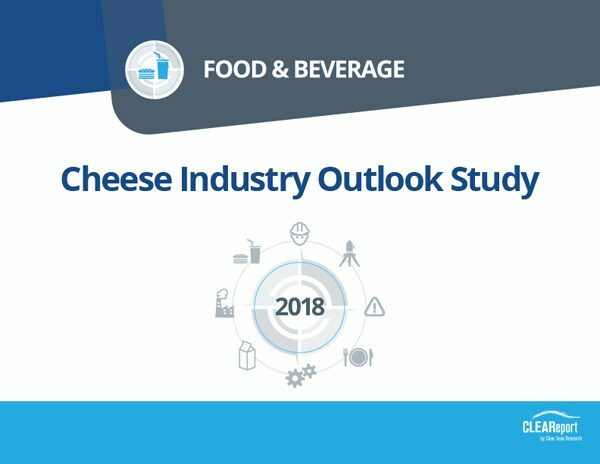 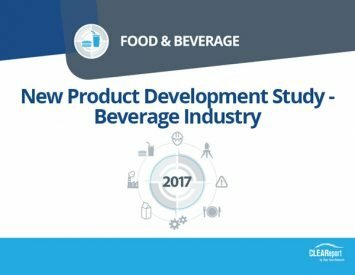 This report evaluates the trends in cheese production and processing sales, production, packaging and new product development. 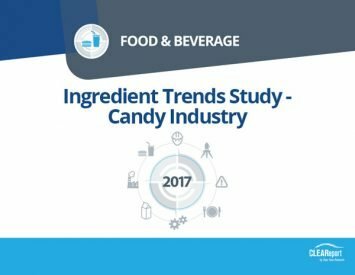 The study also looks into new cheese flavors that are trending in 2018 and challenges related to cheese packaging. 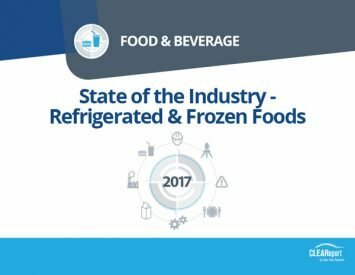 Vice presidents, Directors and Managers of Planning, Sales, Manufacturing, Business Development, Product Development, Consumer Insights and Operations in cheese manufacturing and distribution, as well as those who supply ingredients and information to support the cheese industry.